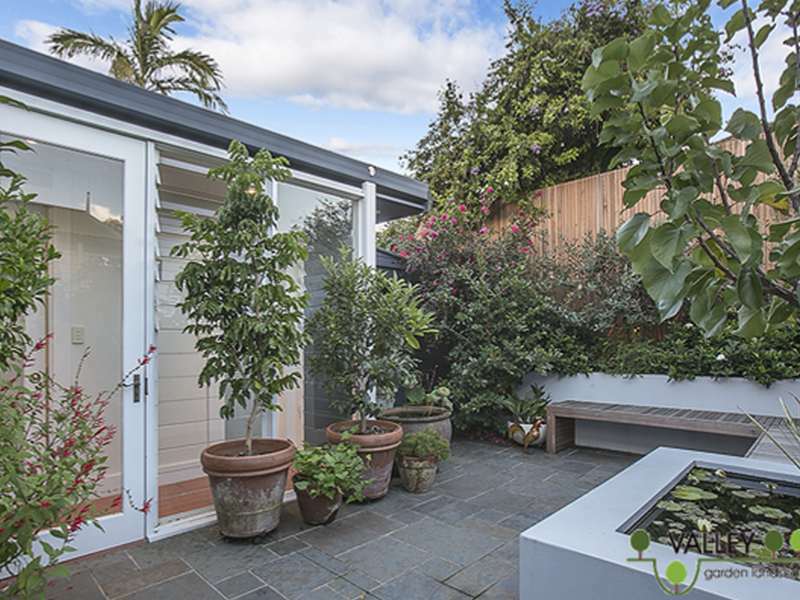 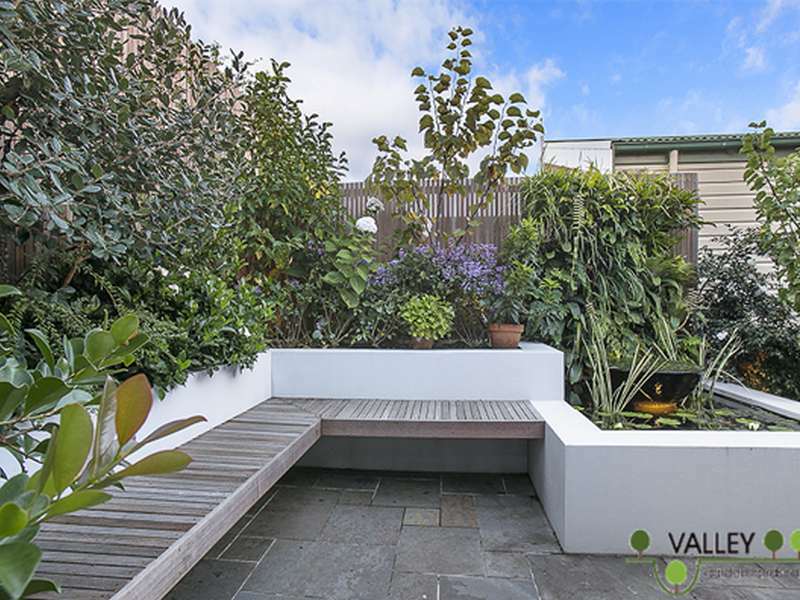 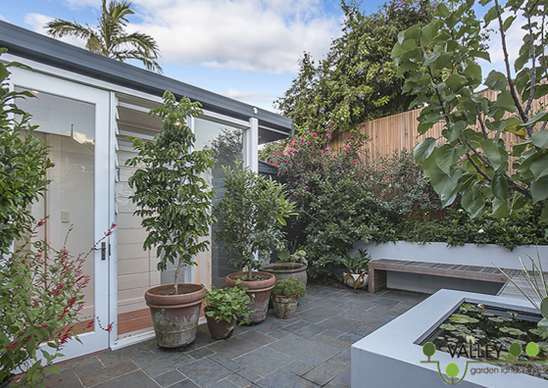 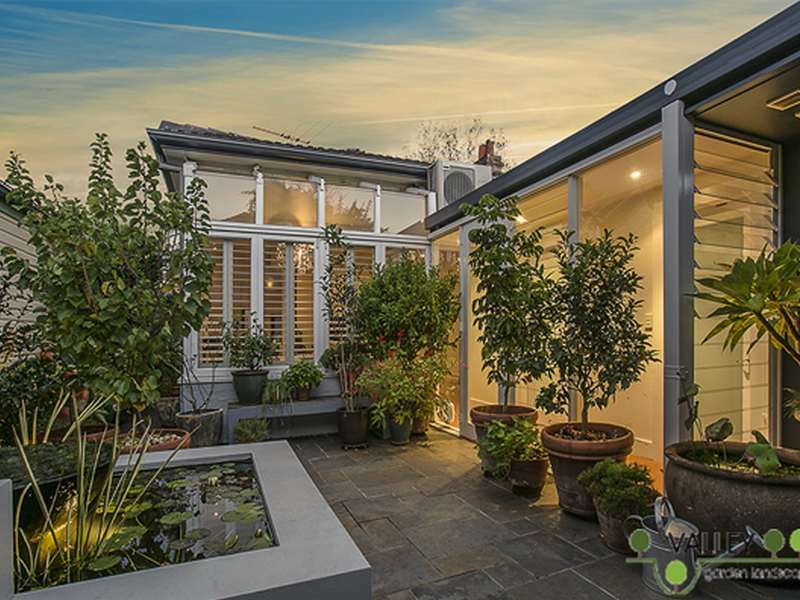 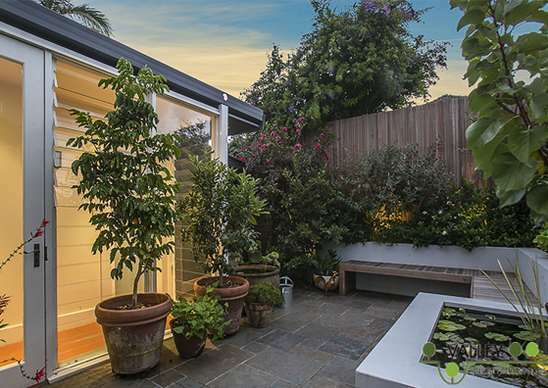 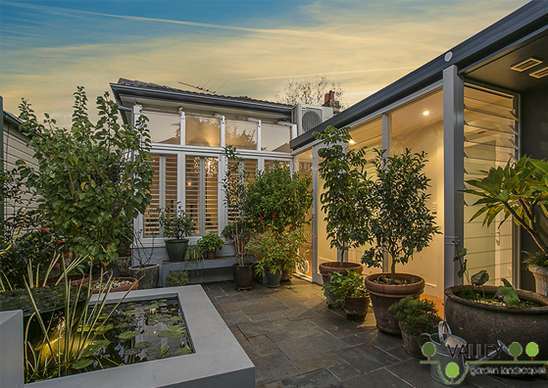 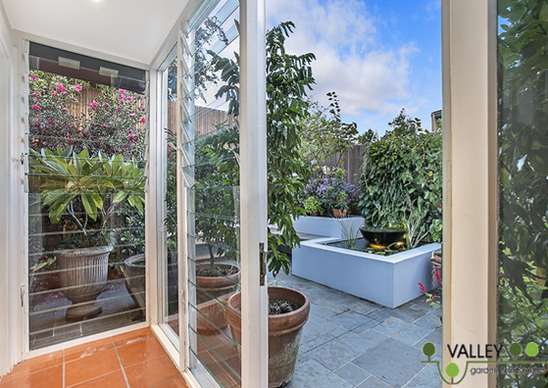 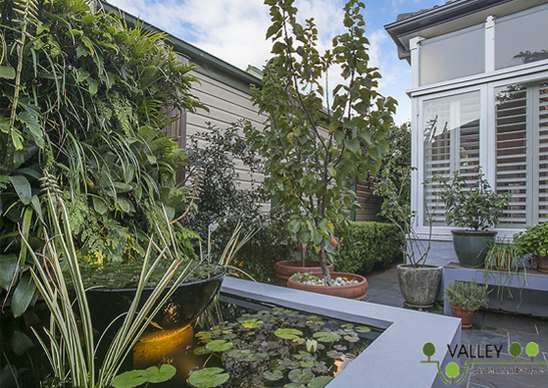 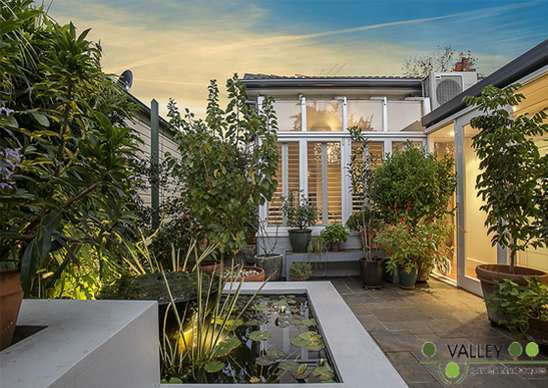 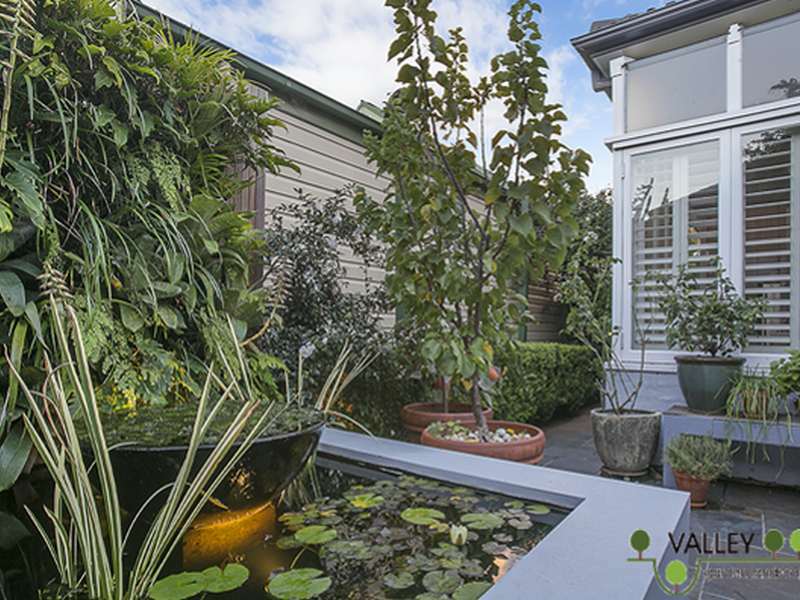 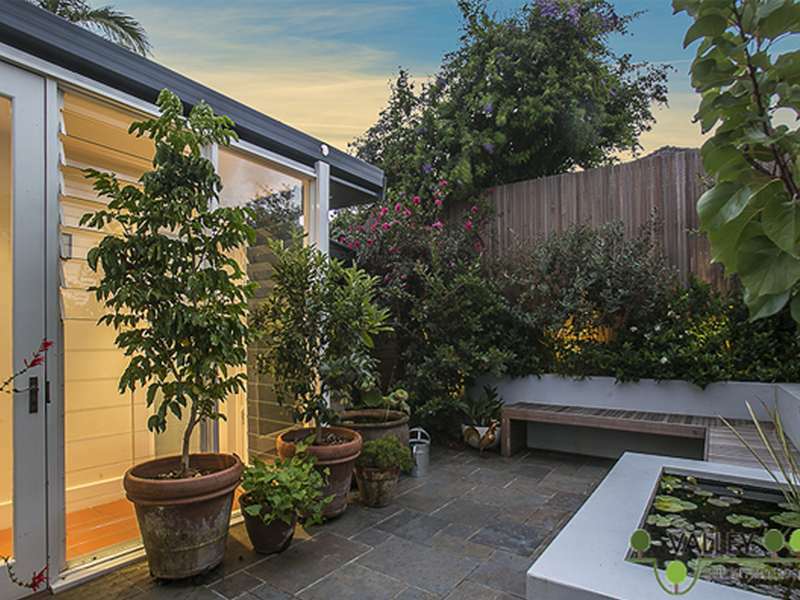 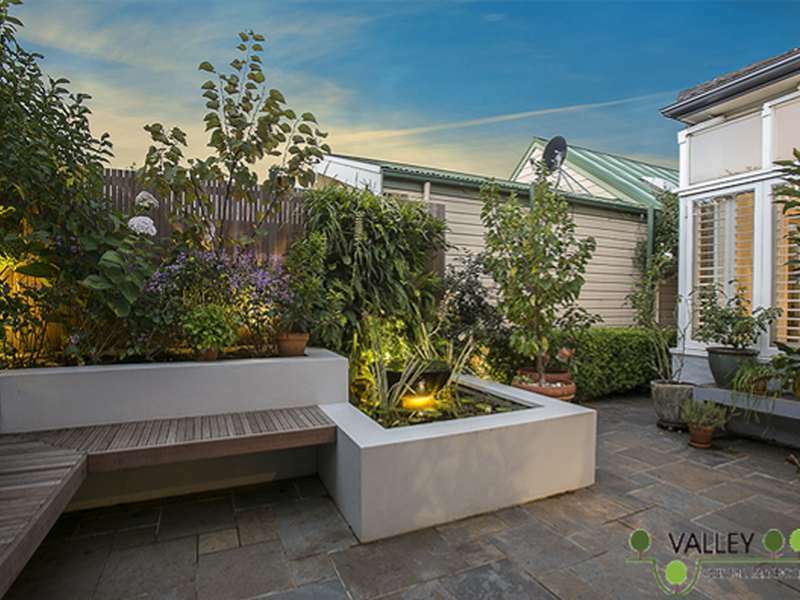 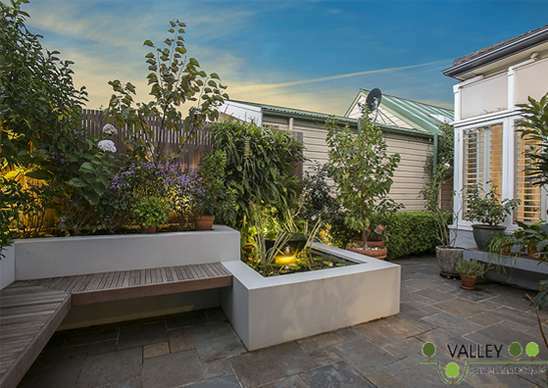 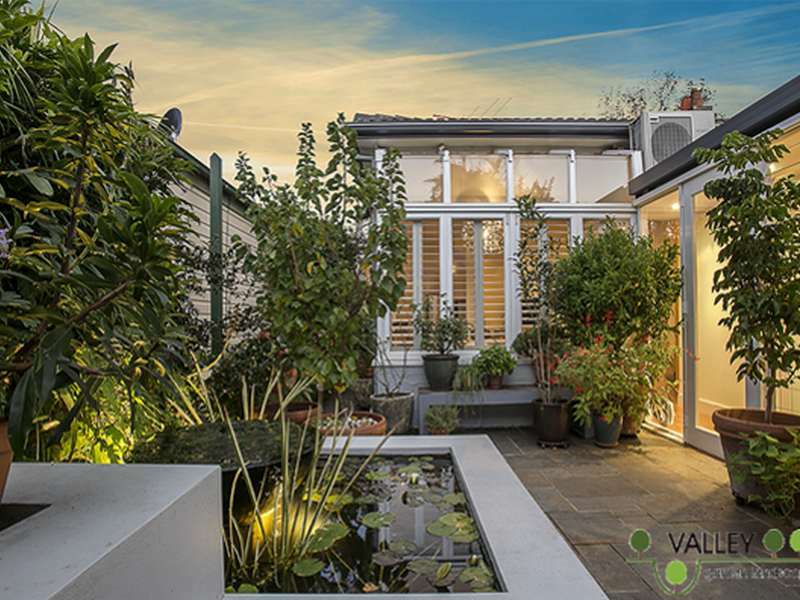 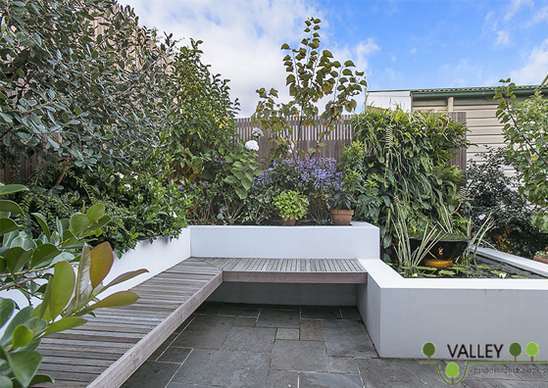 Our client in Annandale had always had a green thumb. 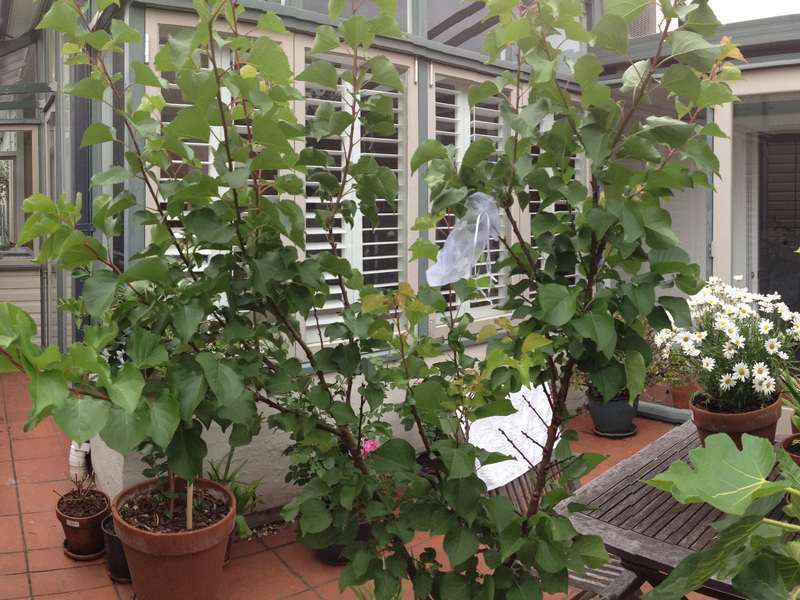 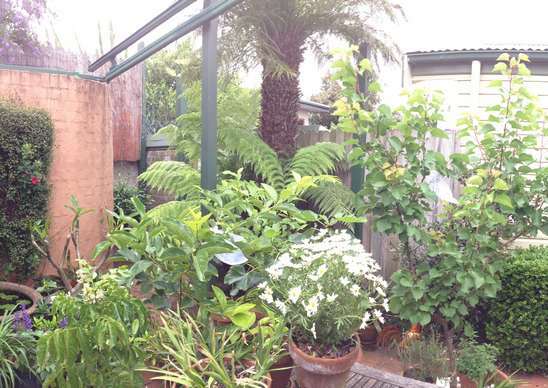 He loved his plants and had an extensive collection of pots and plants already in the small courtyard garden. 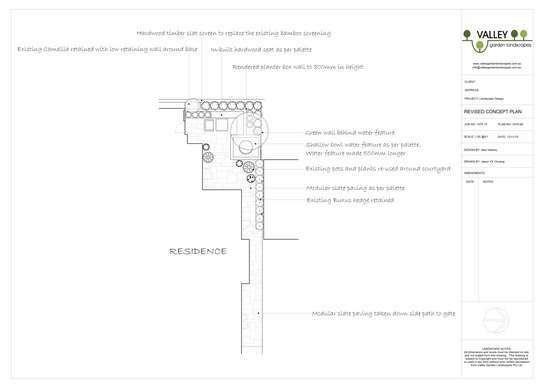 It was only the courtyard itself that wasn’t working as it was dominated by a large wall cutting the space practically in half. 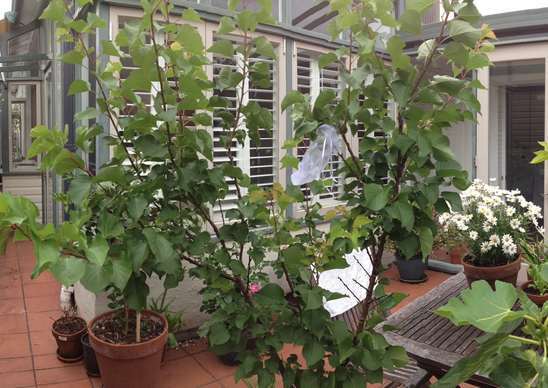 It was also fairly dull and impractical. 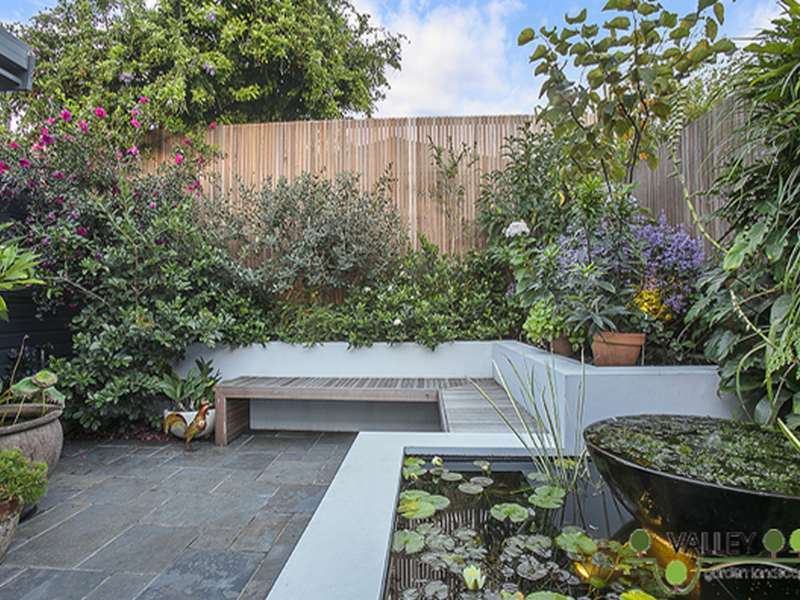 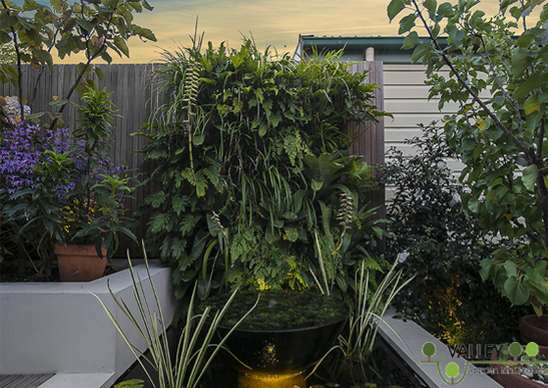 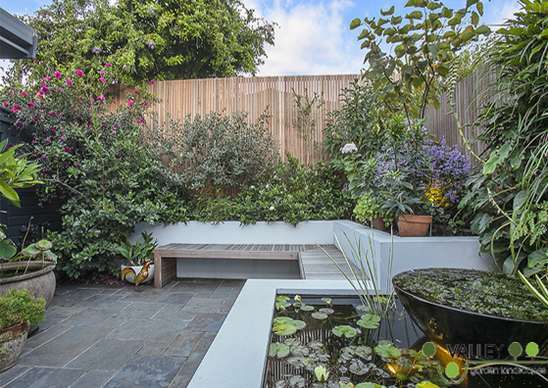 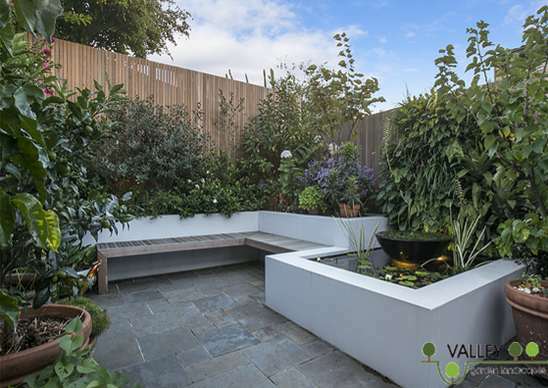 The brief as you might imagine was to not only create large planting areas but also have room for an entertaining space and a large water feature and green wall. 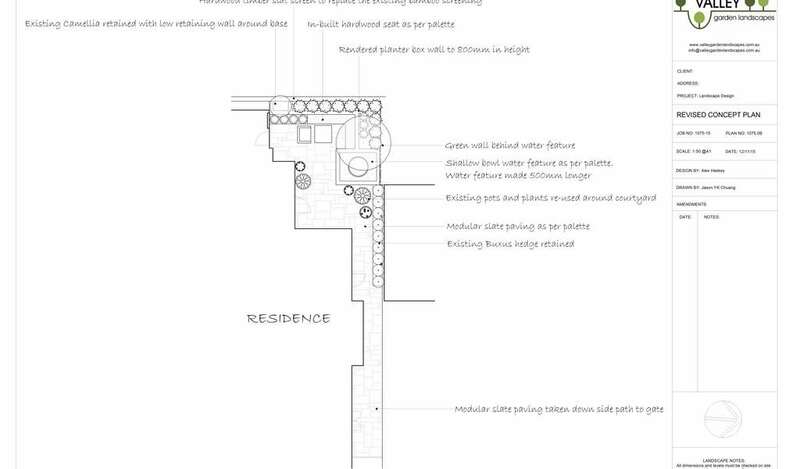 The key was to keep it simple. 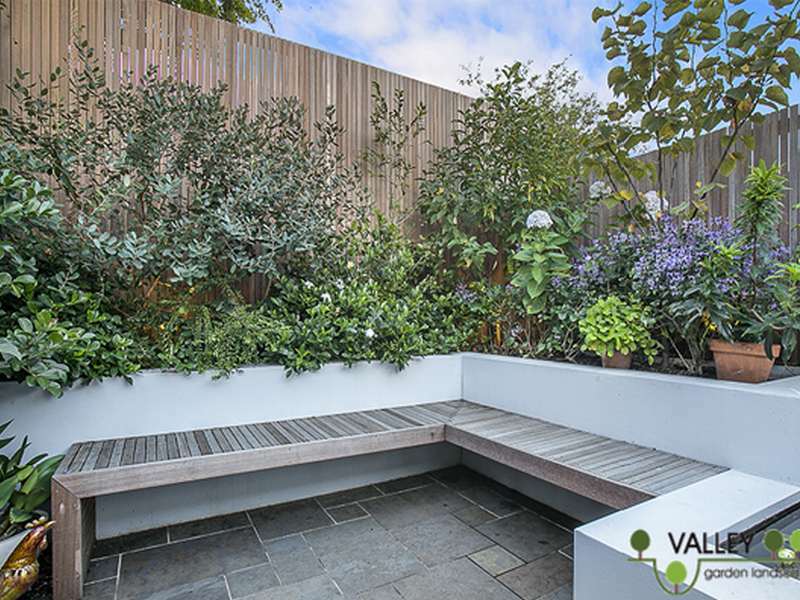 We changed the flooring to a beautiful modular slate and created an in-built seat with raised garden bed packed full of plants. 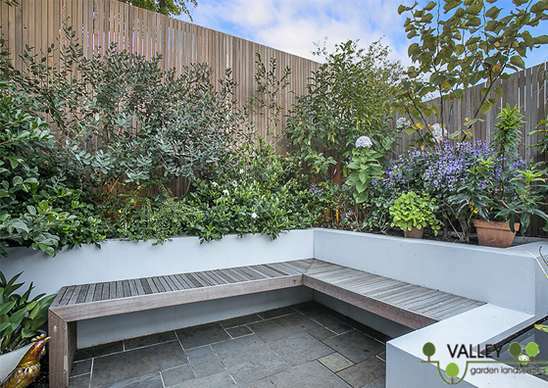 The in-built seating really helped to maximise the space and also provides a great focal point. 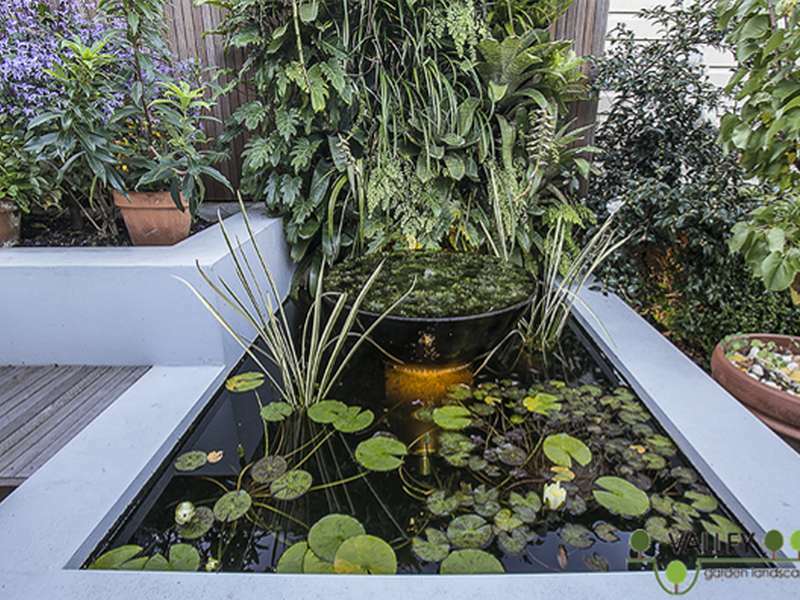 The water feature provides that soothing quality of running water and is also stocked full of fish. 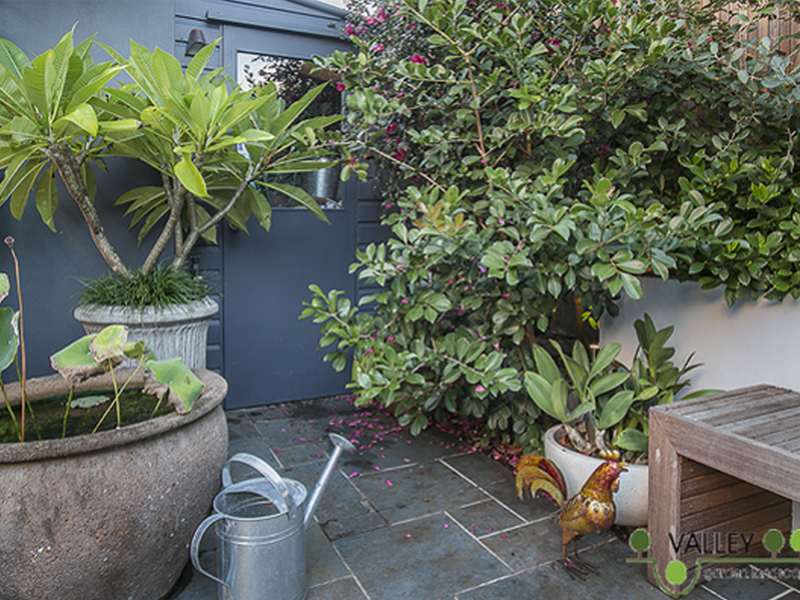 There is also still plenty of room for the pots and the garden can comfortably be called a green oasis from every angle. This garden design project was a real pleasure to work on and it certainly proves the old adage that size doesn’t matter. 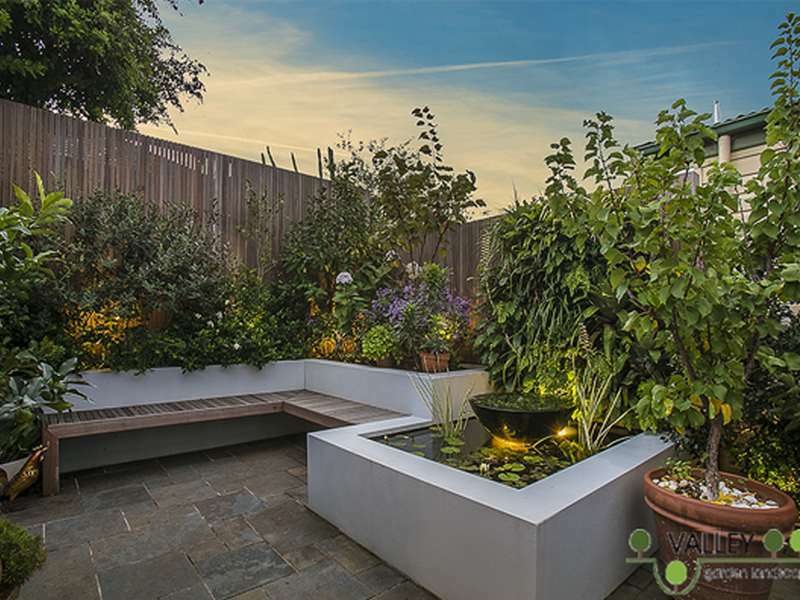 Need a beautiful for back garden design that suits your needs? 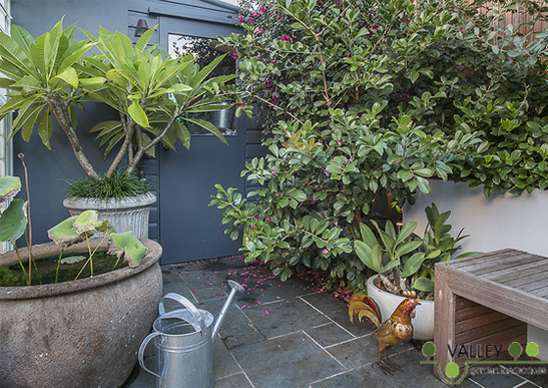 Let us help you build a secret sanctuary that you never want to leave!